Developing horses who are broke, sound, happy, and long term WINNERS! 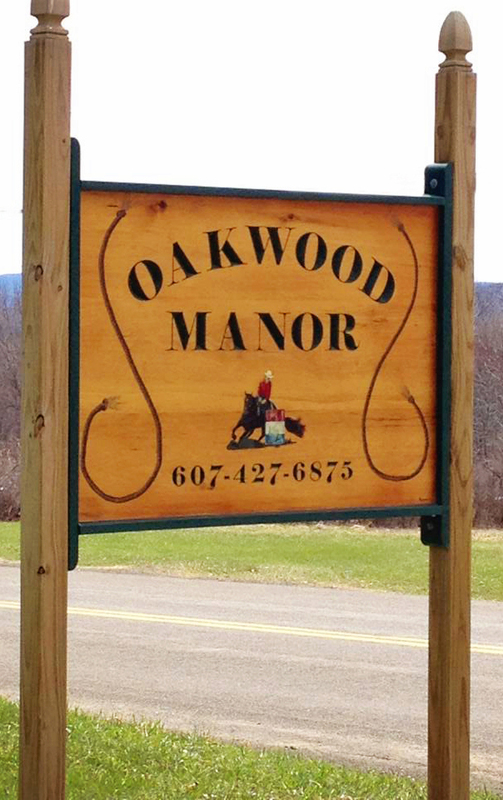 Our stable is located just outside of Binghamton, New York, a few minutes from routes 81, 12,17, 79, and 88. We have a large outdoor and indoor arena as well as great trails! 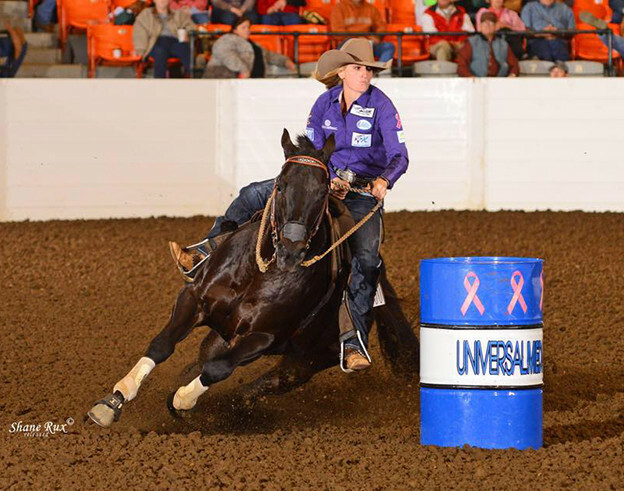 We offer english, western, and barrel racing training and lessons for beginner through advanced riders. We are proud to host the Cornell University Western Equestrian Team and the Oakwood Manor Equestrian Team for riders in high school and middle school, as well as the Oakwood Manor 4-H group for area youth. We always have several nice horses for sale. Give us a call and we will help you find a perfect match! Be sure to check out our stallion, Nexavar! We are very pleased with his first few foal crops and have been enjoying his successes including an ARHA World Championship in conformation, Barrel Racing Futurity Championship, numerous 1D AND rodeo wins, several AQHA World Show qualifications, an AQHA ROM, as well as being an arena record setter! Nexavar is also a FUTURE FORTUNES and ECSIF sire! We are quite proud of all of his accomplishments. It takes a special stallion to be competing and breeding successfully at the same time. 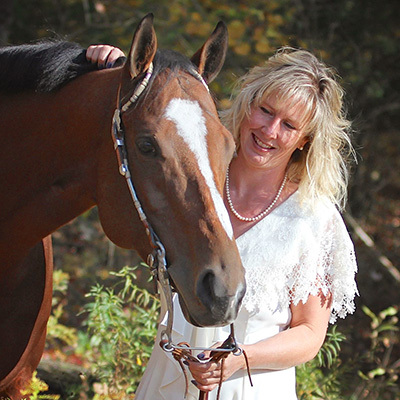 Nicky taught fifth grade for fifteen years while training and coaching on the side. Eventually the horses won out, and she is living the dream of spending all day every day with horses and their people! Nicky’s foundation in pleasure horses gave her the tools to build broke, reliable, educated horses who understand and want to do their jobs. 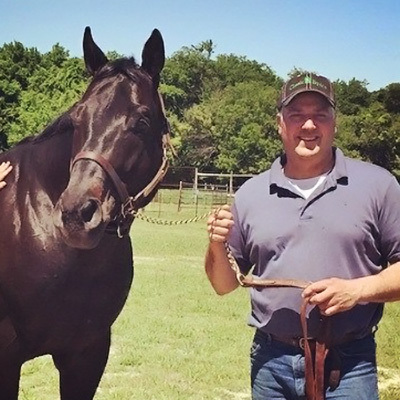 Mike enjoys riding and caring for their horses of all ages but is most passionate about race horses and barrel horses. Mike is also the man we go to for bloodline and breeding advice and trivia. It’s hard to get him on a horse after shoeing horses all day, but when he does his natural athletic ability shines.